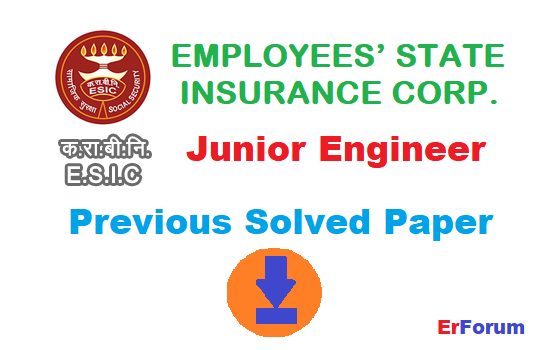 Employees' State Insurance Corporation (ESIC) is a self-financing, social security and health insurance scheme for workers of India. Established in 1948, through ESI Act. Your Like & Share motivate us to share more Previous Solved Paper. So, Please share it.